Sometimes zombies are going to have you on the backfoot and when that happens you don’t want to be looking around for a way out. 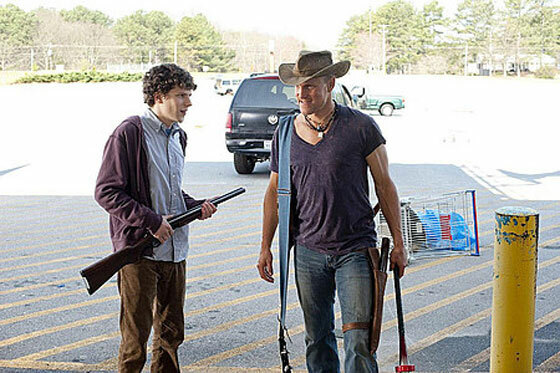 Zombieland Rules #22 – When IN Doubt, Know Your Way Out. Poster: Zombie Command. Category: Rules. when in doubt know ur way out good rule but u kno ur way out there are no zombies who says one cant show up there or come in if door is held with box? Hello,I am a zombie freak!!!! !